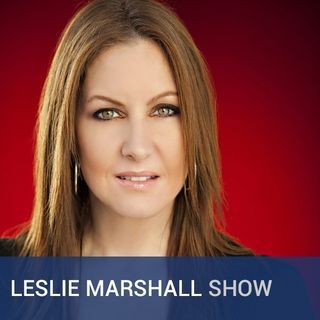 “The Leslie Marshall Show" is a Progressive radio show hosted by one of the nation's most prominent female talk hosts. Leslie provides facts rather than fiction. She discusses breaking news with guests that are experts in their field, allowing the nation to weigh in with their opinions via phone calls and social networking. The show has callers from all sides of the political spectrum, staying true to its motto, "the only true democracy in talk radio."